The most compact device in the SUBOX family. 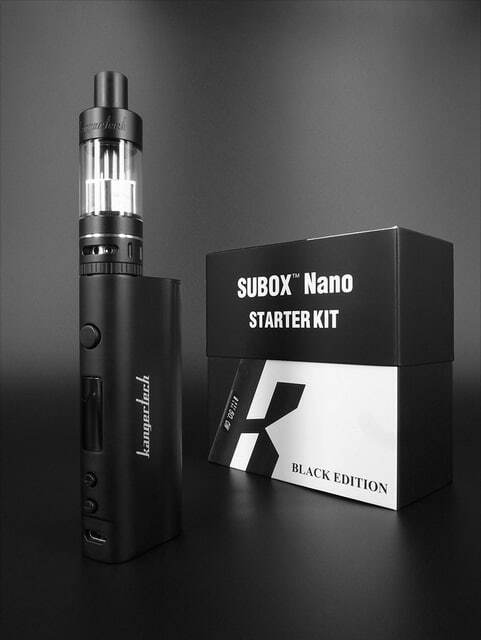 The is the Full Starter Kit featuring the SUBOX Nano battery cartridge and the Subtank Nano-S. 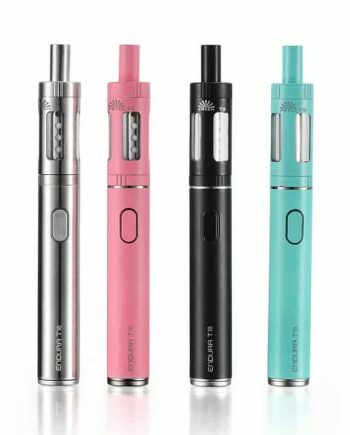 This Canadian SUBOX Nano Kit comes fully loaded with a 510 Delrin Drip Tip and two OCCs (one 0.5Ω (15w-60w) and one OCC 1.5Ω (10w-26w). 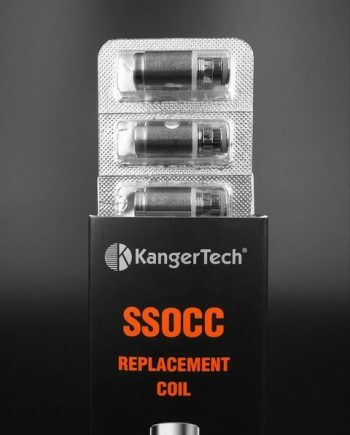 Also, featuring Kangertech’s new and improved RBA system, which gives the user an easier-to-assemble atomizer with higher wattage capability. Pink, Purple or Black. 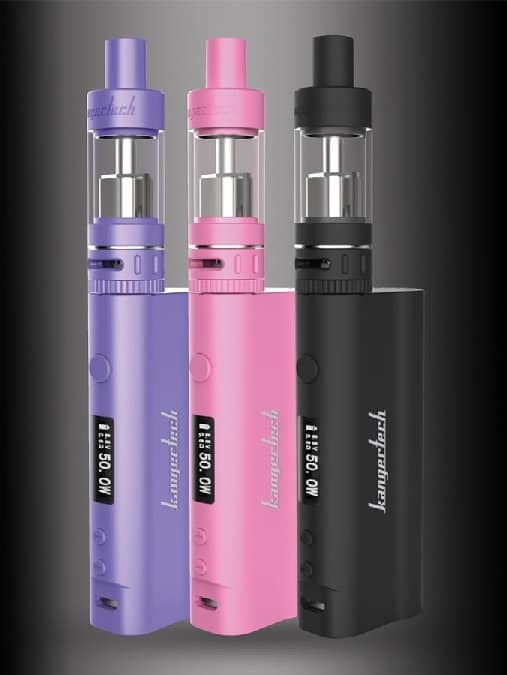 3ml tank capacity. 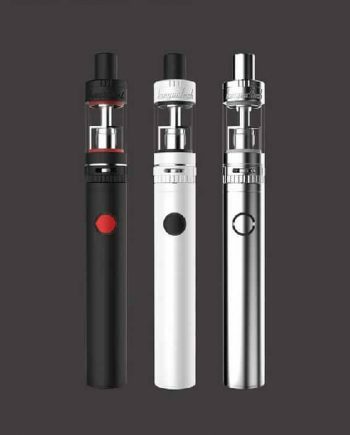 Adjustable wattage settings, from 7 to 50 watts in 0.1 watt increments USB charging (cable included) and LED display. Magnetic battery cover. 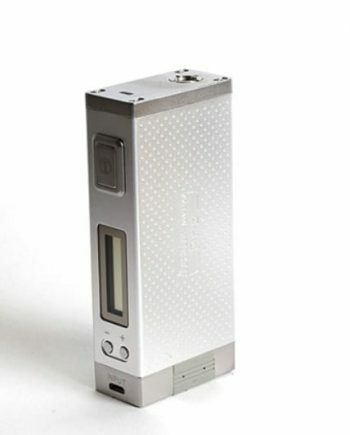 Requires one (1x) removable 18650 high amp battery (sold separately). 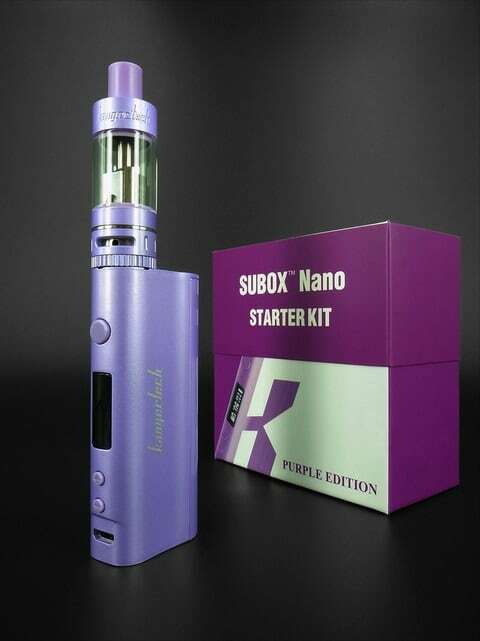 Just bought my wife one of the Kanger SUBOX NANO’s in pink and she loves it. 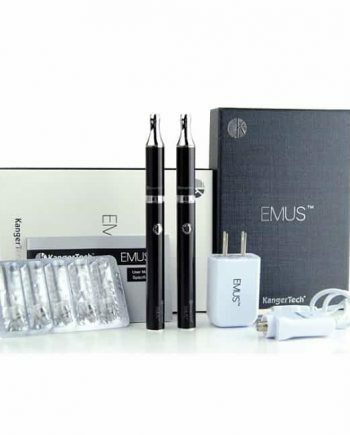 Gives you a good hit without being too big and bulky. Awesome gift for a woman.